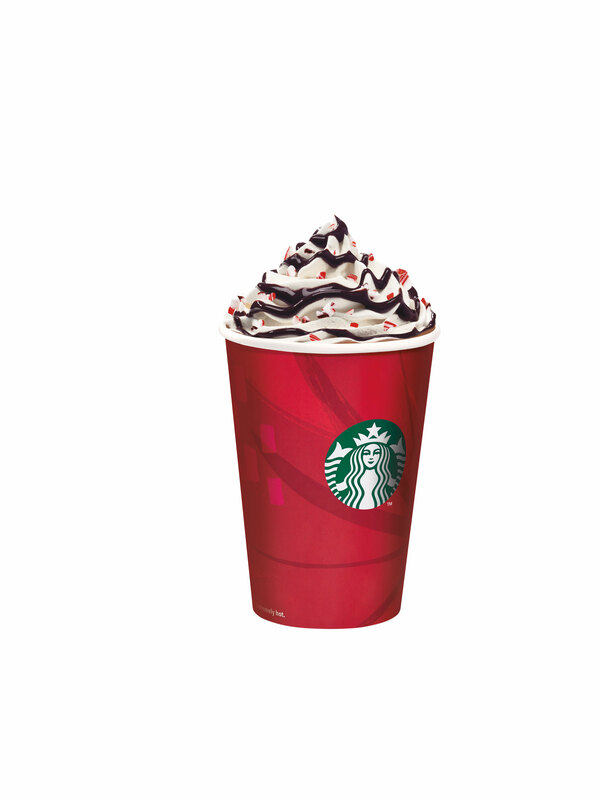 Presenting the Starbucks Christmas Beverages for 2014 - Hits and Mrs. When you talk about Christmas at Starbucks, you’re always bound to wonder what the holiday beverages would be. Well, you won’t have to wait long to get to know — and order — them because come November 3, 2014, the Starbucks Christmas Beverages will be arriving in stores! Two will be making a comeback: the ever-favorites Toffee Nut Latte and Peppermint Mocha. 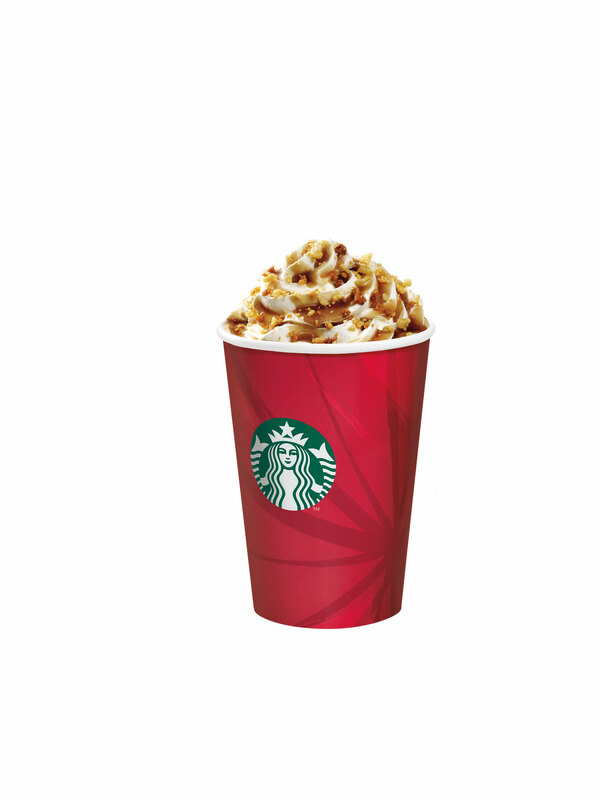 Joining them is a new flavor, the Christmas Cookie Latte. The Toffee Nut Latte still has that rich, buttery taste of toffee and toffee nuts combined with the smooth espresso and steamed milk. This year, however, it is given a twist with the new espresso caramel whipped cream and toffee sprinkles. The Starbucks Peppermint Mocha has that bittersweet chocolate taste with peppermint, sweet espresso, and steamed milk mixed with it. It is topped with whipped cream, mocha drizzle, and peppermint-flavored candy bits. 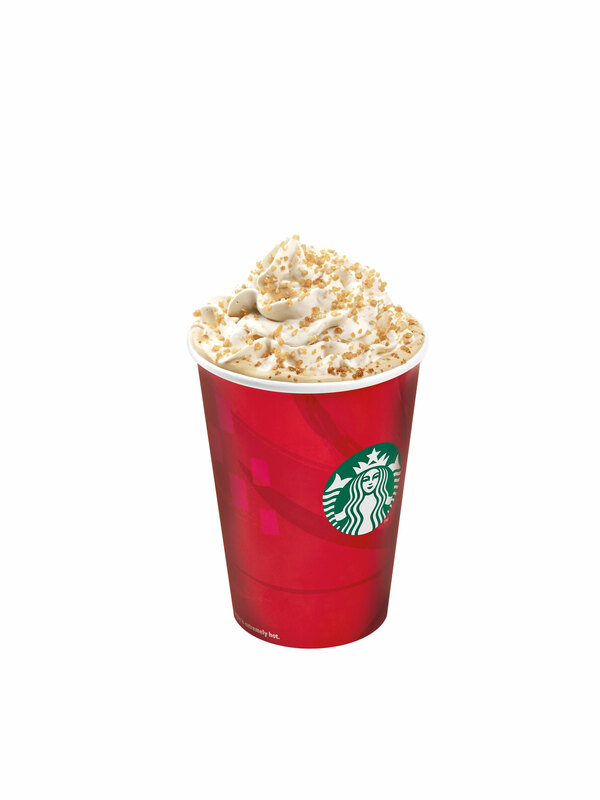 The new Starbucks Christmas Cookie Latte is a buttery creamy latte infused with a unique shortbread cookie sauce, and topped with whipped cream, shortbread cookie drizzle, and butter cookie crumbles. We were given a chance to taste this year’s Christmas beverages during the Starbucks Christmas Campaign launch. Unfortunately, I am preggers, so… hubby did the taste-testing. Of course he’s biased to the Peppermint Mocha, hehe! 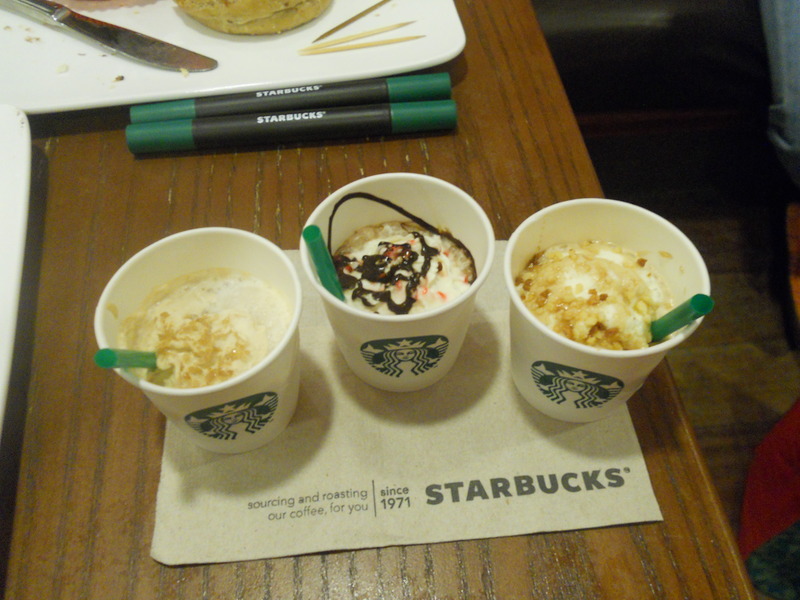 These 3 Christmas beverages are available hot or iced, or as a frappuccino blended beverage. Price starts at PHP 150 (hot or iced) and PHP 170 for the frap. These are available until January 8, 2015, so you have the whole Yuletide season (and even earlier) to enjoy them. And if you’re collecting stickers for the Starbucks Planner 2015, you need to buy 9 of these to complete the first half of your promo card. Visit a Starbucks store near you come November 3 and make your days more merry and bright!